Which Pickup Will You Choose? Buyers comparing the 2019 Ram 1500 vs. 2018 Ford F-150 will want to see how the Ram 1500 excels in performance, towing, standard features, and other areas. Find out today at AutoMax Dodge Chrysler Jeep Ram. Performance: In the base trim, the 2019 Ram 1500 Tradesman comes with 3.6L V6 engine that produces 305 hp. 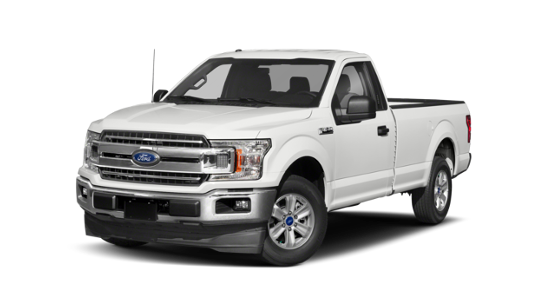 The 2018 Ford F-150 includes a 3.3L V6 with 290 hp. 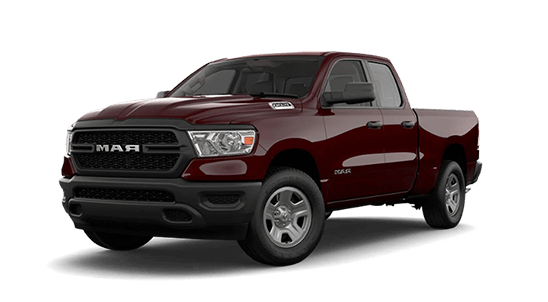 Towing: In the same configuration, the Ram 1500 towing capacity reaches 6,730 pounds. The F-150 can only manage 5,000 pounds in its base trim, making the Ram 150 better for hauling heavy loads in Midwest City. Standard Features: The 2019 Ram 1500 tradesman comes equipped with cruise control and Bluetooth connectivity, but to add those to the 2018 Ford F-150 XL, you’ll have to pay more. Reviews: According to U.S. News and World Report, the 2019 Ram 1500 wins in seat comfort and interior quality. 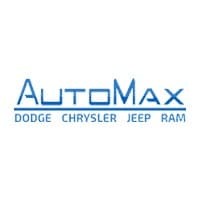 If those are important features for you, visit AutoMax Dodge Chrysler Jeep Ram near Chandler. In addition, U.S. News enjoyed the new Ram 1500 for its capable suspension. To learn more about this rugged pickup–including our selection of Ram 1500 trims–get in touch with AutoMax Dodge Chrysler Jeep Ram today.